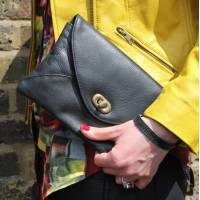 Leather clutch and crossbody bag in black soft leather with .. 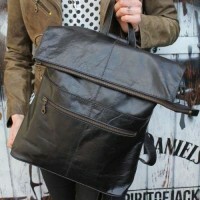 The Scottish bumbag or fannypack in tan smooth which is a 2-..
Karine Medium Tan Smooth Satchel Leather convertible to back.. 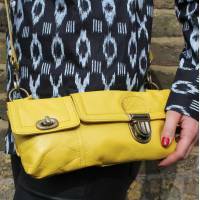 This versatile multi-pocketed yellow leather cross-body, bum..
Jilly bag convertible crossbody to hipbag to bumbag to shoul..
32x13cms this clutch, cross-body, bumbag is made of luxurio.. 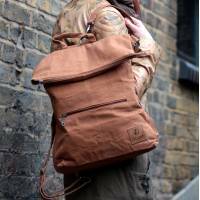 This amazing backpack convertible to cross-body bag is our v..
Belgian Convertible Ruckbag Olive Distressed LeatherBelgian ..
Belgian backpack with detachable ruck-straps and removable l.. 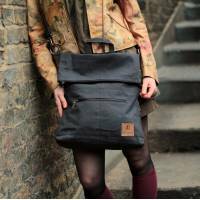 This amazing backpack convertible to cross-body messenger ba..
Belgian backpack with fixed ruck-straps and removable long s..